PERIMETER WIRE MACHINE PWM600MH HIGH PERFORMANCE MACHINE, DESIGNED FOR PROFESSIONALS! 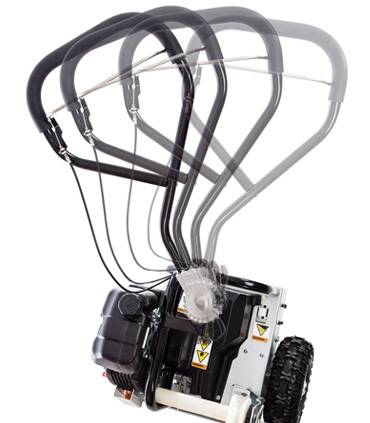 This perimeter wire machine can bury up to 600 meters of wire per hour. Its revolutionary design offers high productivity and profitability! It is easily transported from one site to another, due to its small size and lightweight! You will be able to install wire from all robot manufacturers, thanks to its easy manoeuvrability. 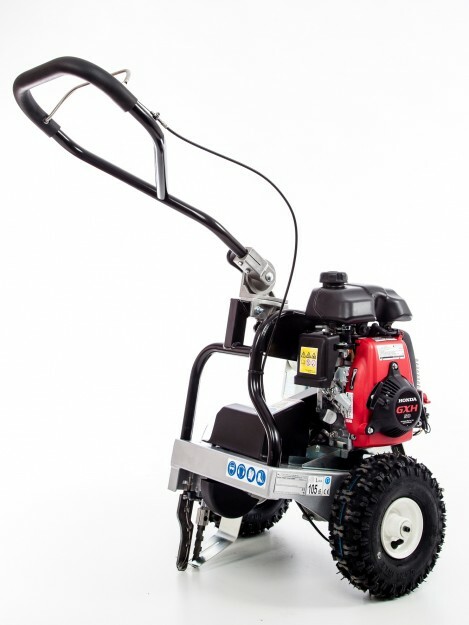 The PWM600MH turns sharp corners with its small turning radius. 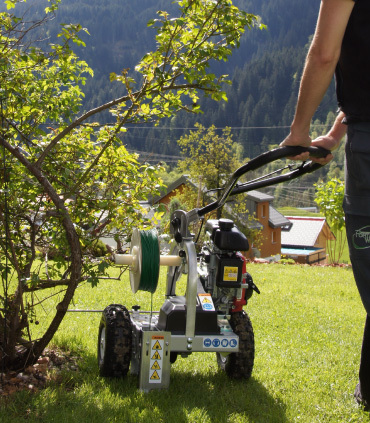 Its ergonomic adjustable multi-position handle with sideways pivot allows the operator to easily install the wire under hedges, shrubs and low branches! Self-propelled by a 4-stroke Honda engine, it decreases operator effort considerably. 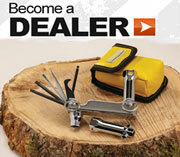 Dealers please contact us for Dealership availability in your area.